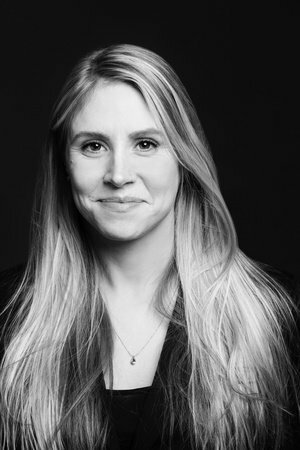 Lauren Holmes grew up in upstate New York. She received a BA from Wellesley College and an MFA from Hunter College, where she was a Hertog Fellow and a teaching fellow. Her work has appeared in Granta, where she was a 2014 New Voice, and in Guernica. Holmes teaches at Wellesley College.